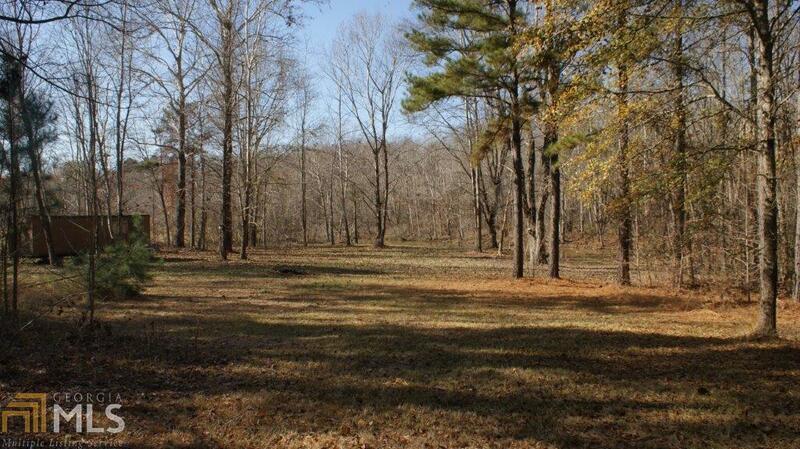 This is a 1 acre lot which sits on a finger of Lake Sinclair. Perfect for fishing, kayaking or flat bottom/ john boats. 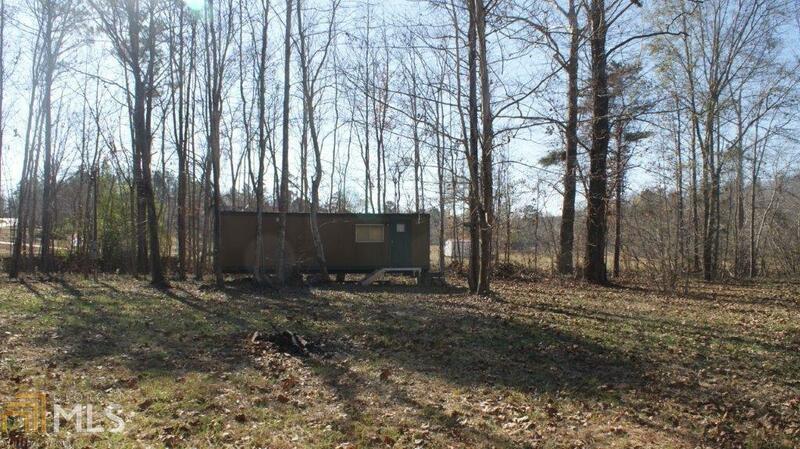 There is a 10 x 30 ft utility trailer on property with a kitchenette, bedroom and primitive style bath. Property has electric and water, also a 150 ft. sea wall, boat slip and dock that needs some new boards. 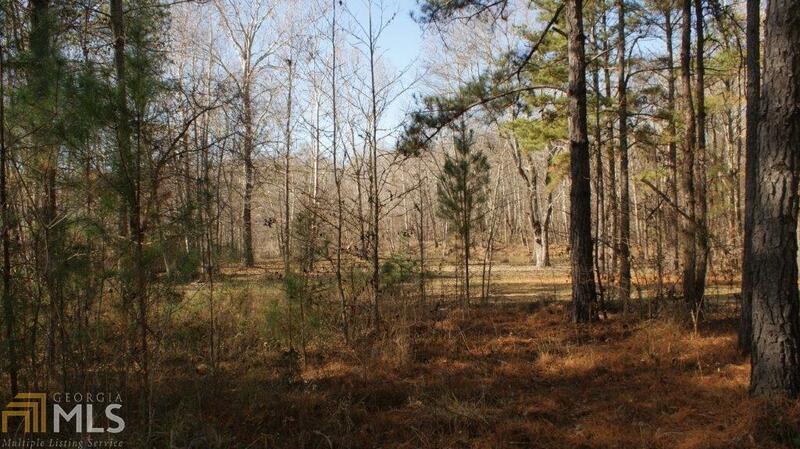 Beautiful lot ready for a beautiful home. 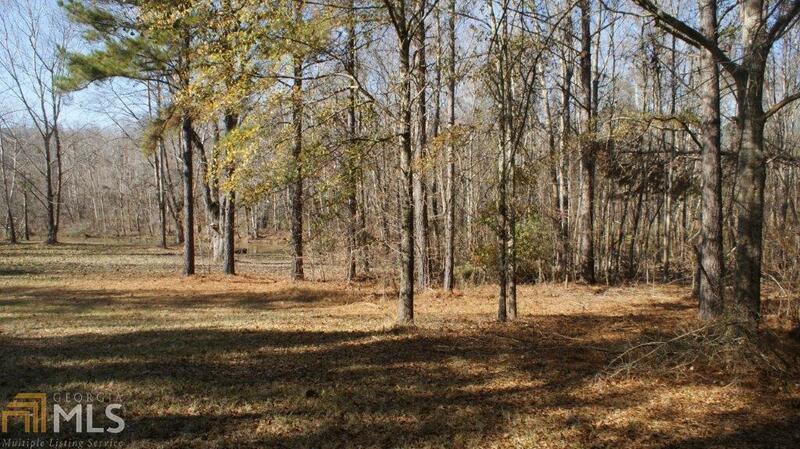 Lot has awesome trees and also open area is a perfect home site.